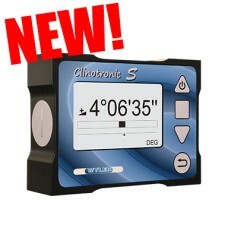 The NEW - WYLER Clinotronic S is available at Gaging.com LLC. We are a factory-direct WYLER dealer. The WYLER Clinotronic S has arrived at Gaging.com! The Clinotronic S is next generation of the s..